Through the ages, people had always been conscious about their appearance and youthfulness. With everyone becoming more global however, the definition of good appearance had also broadened to several features with only one common denominator, harmony of facial features. Gone were the days when the pointed nose is considered the best nose shape, or thin lips are sexier than full ones. Now, the focus of beauty is on complementing each of the natural features you have or blending your features for harmony. This is also true for face cosmetic surgery in Thailand. At Yoskarn Clinic, our surgeon, Prof. Somyos Kunachak, performs different face surgery procedures to suit our client's needs. But before he decides to do any procedure, he always make sure that patients understand all the options they have for the change they want to achieve. For instance, a patient will come to Thailand wanting rounder eyes. We have upper eyelid surgery and epicanthoplasty to offer, but before recommending the procedure, our surgeon will explain to our patients what will happen if this procedure is done and what changes can the patient expect. Our surgeon also make our patiens understand that if a certain feature changes, the patient's look as a whole will also be affected. Some procedures may be very subtle to warrant attention, but other procedures can completely alter one's original look. In our center, our surgeon believes that the natural look is always better therefore. For instance, a patient wanting to have nose surgery may want a very artificial looking nose shape, but our surgeon will say straight that if this is the result that you really want, it is possible, but it may not look good or you may have to do other procedures to complement the result of this procedure otherwise, you may not be able to appreciate the end result. This is the case that happens to most people who do plastic surgery in Thailand. Having your desired shape of nose will not instantly make you feel more beautiful if the nose does not compliment the rest of your features like your chin or your cheeks, or the face contour as a whole. This is also the reason why our surgeon always sees to it to pay attention to the smallest details and changes on your face before agreeing on a certain procedure. 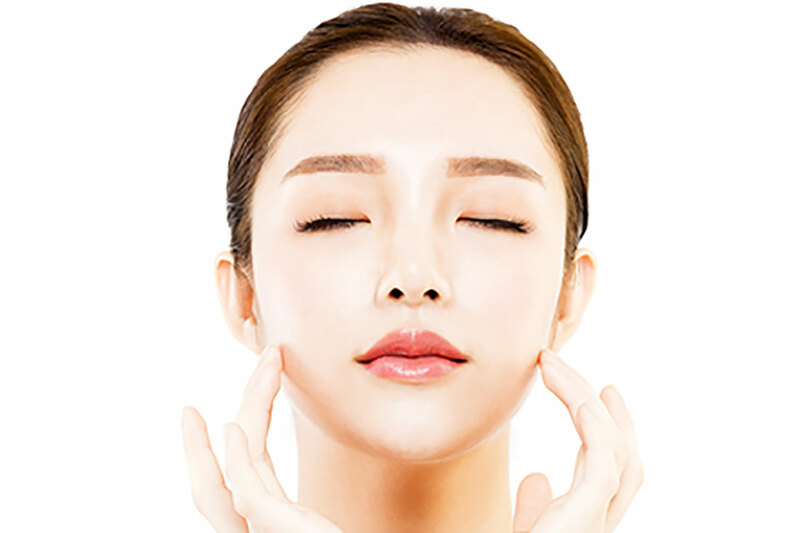 Since we offer a variety of procedures and our surgeon, Prof. Kunachak, has very good reputation for keen eyes and artistry, we have procedures that are tailored to suit the needs and demands of our patients, ranging from the traditional facelift procedures to the more complicated nose revision cases, or the simple eye lid surgeries and facial fillings. In general, we try to give our patients the perfection they seek not by giving them their exact ideal beauty, but by giving them the kind of beauty that is timeless and harmonious in every angle. This is what you will get with your plastic surgery trip in Thailand! What is cost of facelift?